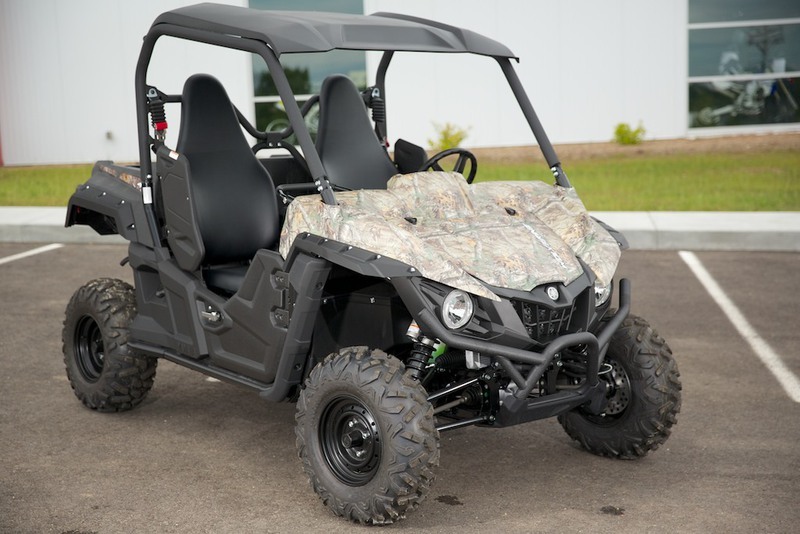 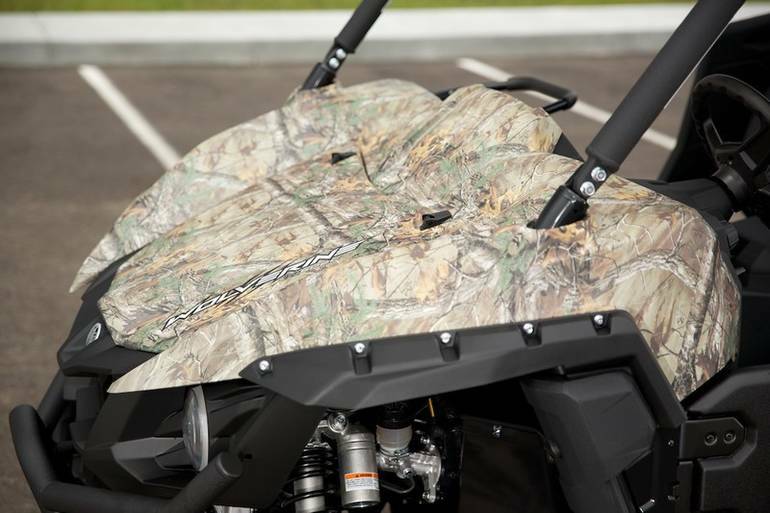 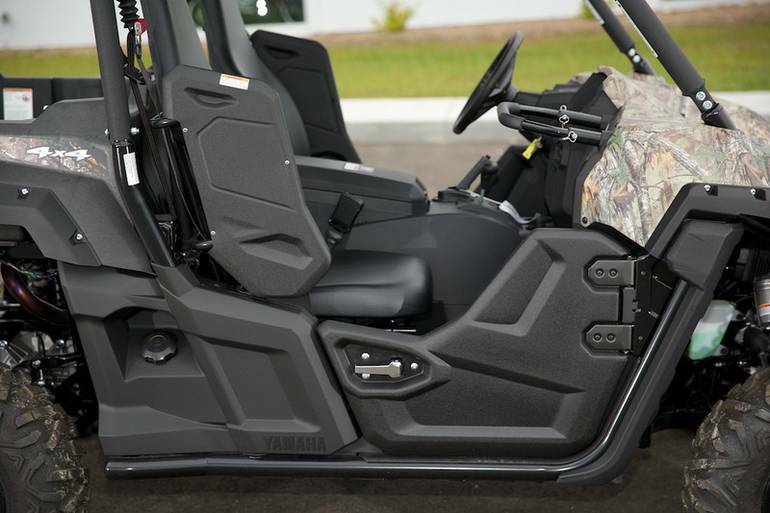 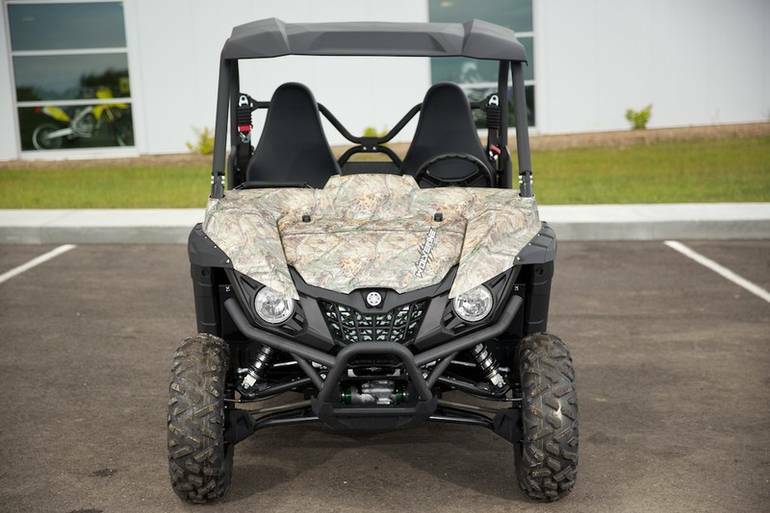 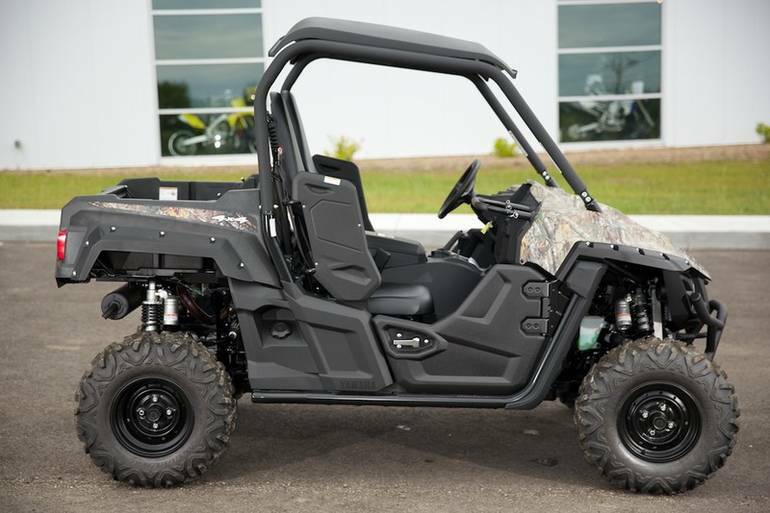 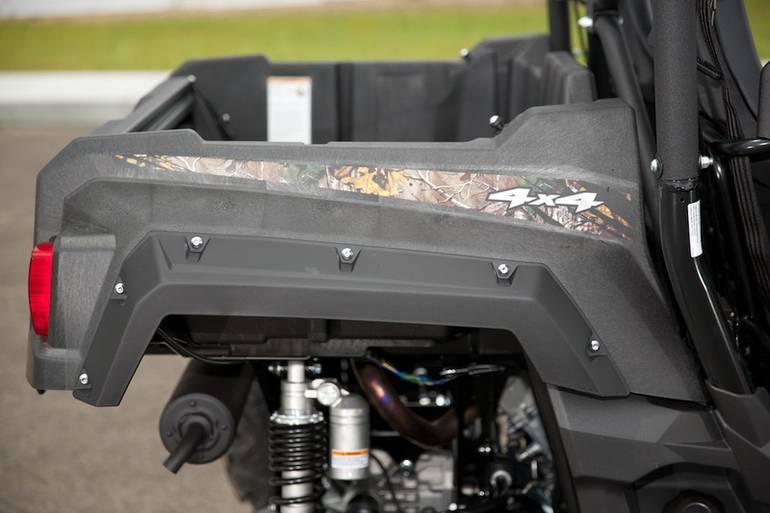 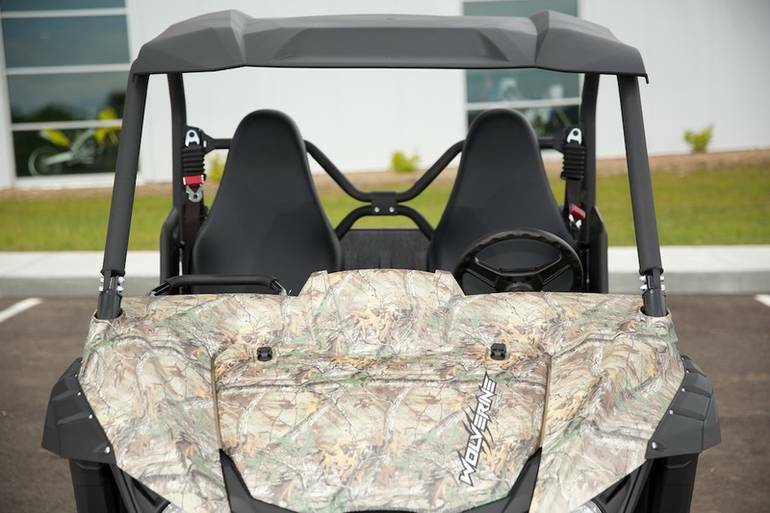 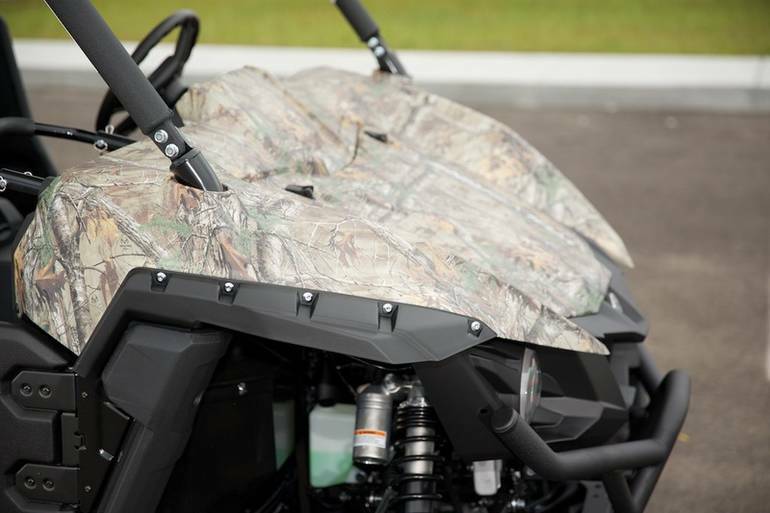 2016 Yamaha Wolverine R-Spec EPS Realtree Xtra, Just In 2016 Yamaha Wolverine R-Spec EPS Realtree Xtra All-New Wolverine R-Specs EPS The most comfortable and confidence inspiring SxS for extended off-road expeditions in rough, rugged terrain. 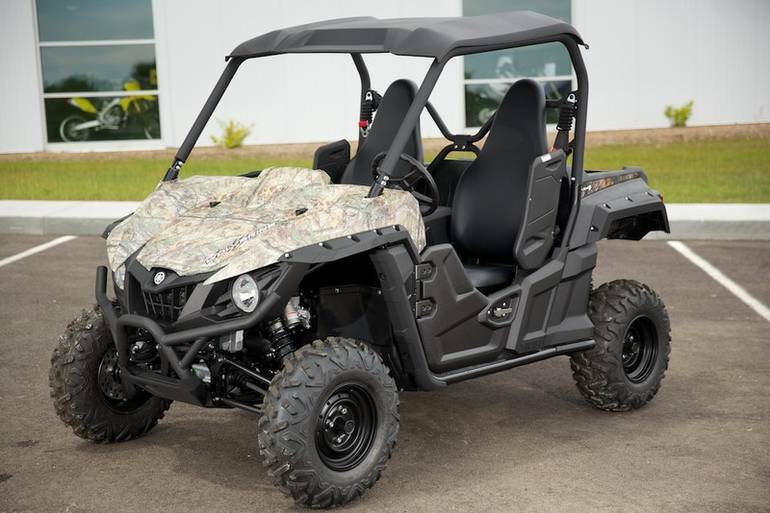 Features may include: The all-new Wolverine R-Spec EPS features an aggressive, compact look and is designed to be the most capable off-road recreation side-by-side. 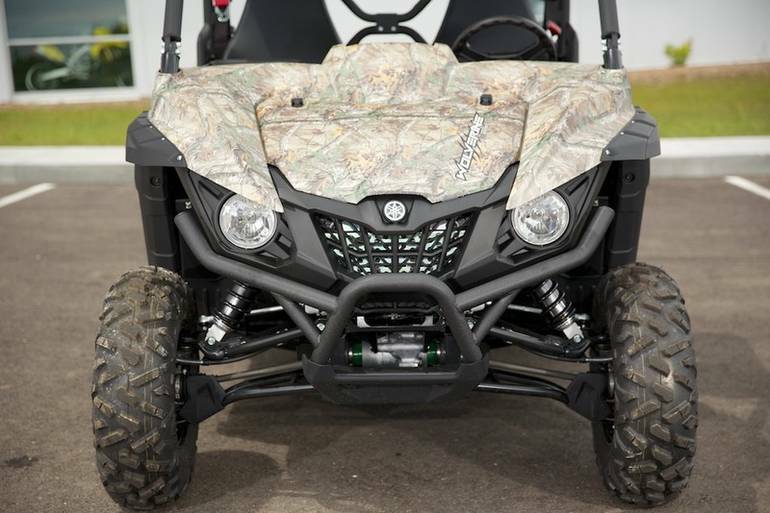 The Wolverine R-Spec EPS offers the perfect blend of suspension, handling, drivetrain and chassis working together to give you the ability to traverse rough terrain with confidence and best-in-class comfort. 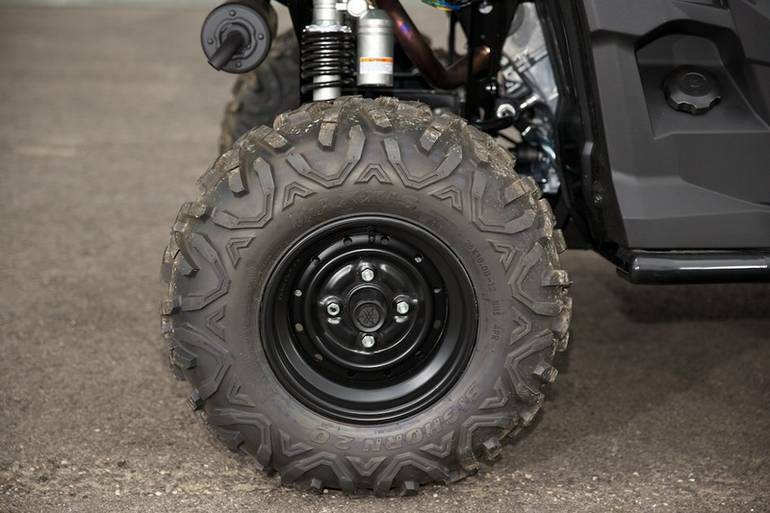 Wolverine R-Spec EPS features a class-leading 4-wheel independent suspension with KYB ultra-long-stroke nitrogen gas charged piggyback shocks that provide a very high quality damping feel, excellent bottoming resistance, and best-in-class adjustments to fit a wide range of riding styles, loads, and terrain. 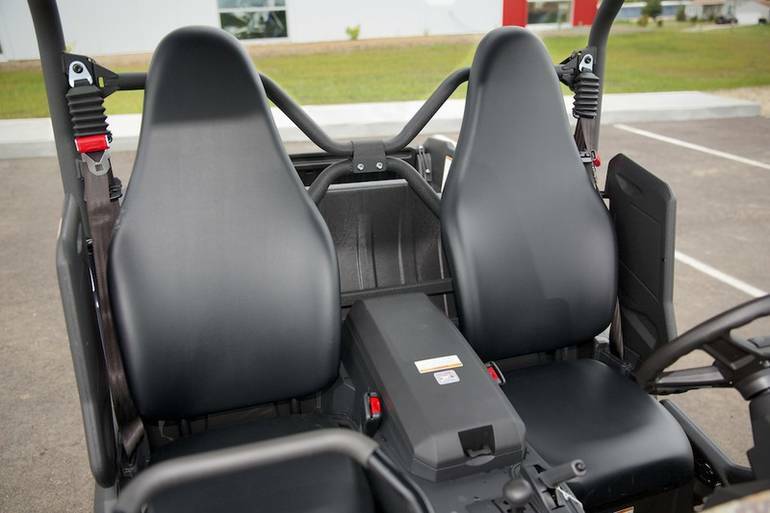 Comfort is maximized for both the driver and passenger with an automotive-style cab and driving position featuring all-new soft, supportive and secure high-back bucket seats, 3-point seat belts, an adjustable passenger handhold and dedicated floorboards that provide a comfortable and secure driving experience. 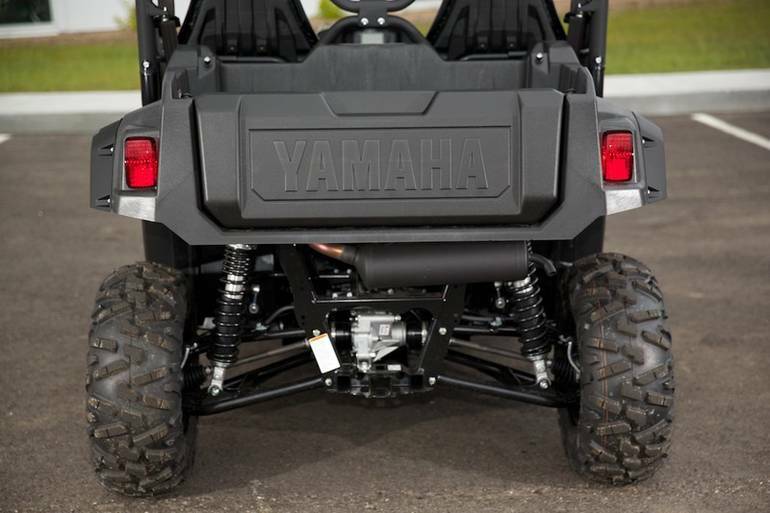 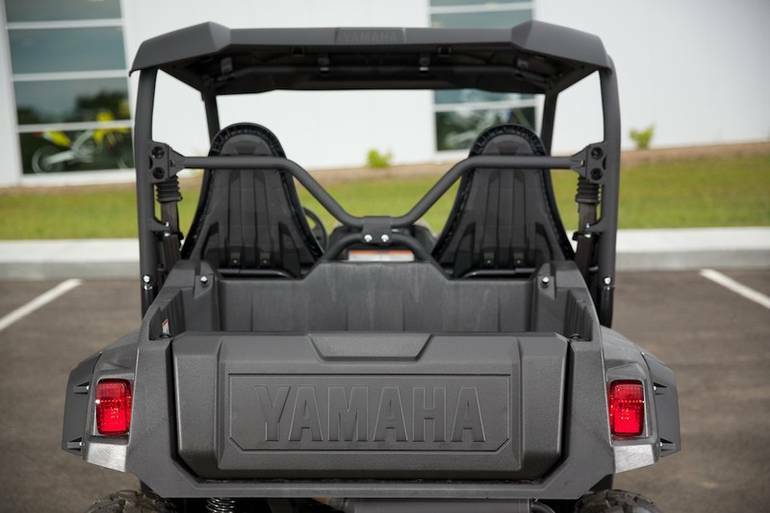 The Yamaha Wolverine R-Spec EPS is powered by Yamaha s newest and most advanced 700-class engine ever with dual overhead cams and fuel injection. 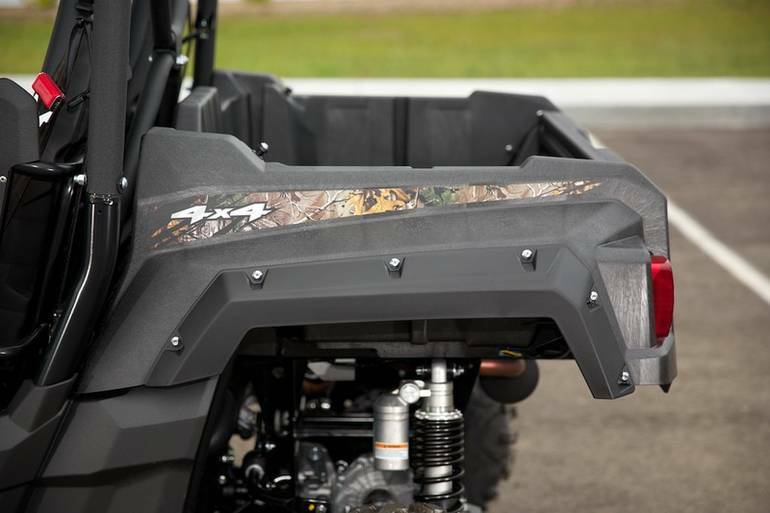 The 708cc engine's power character is optimized for smooth, linear, power delivery on the roughest, most technical terrain and open trails. 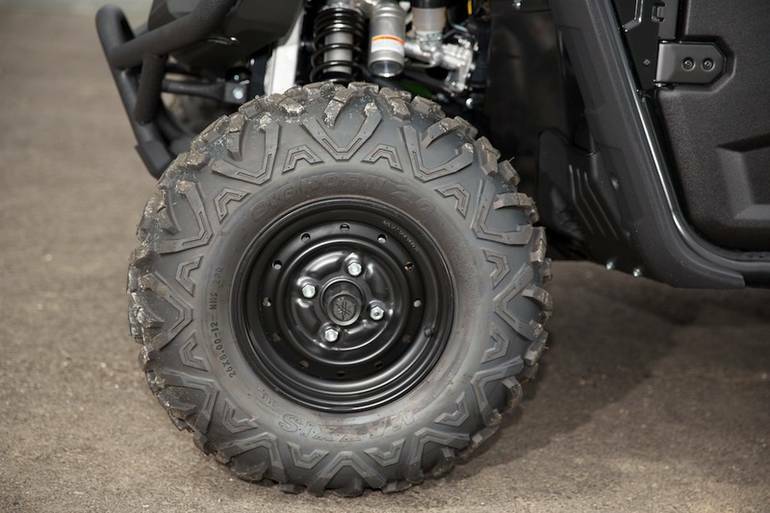 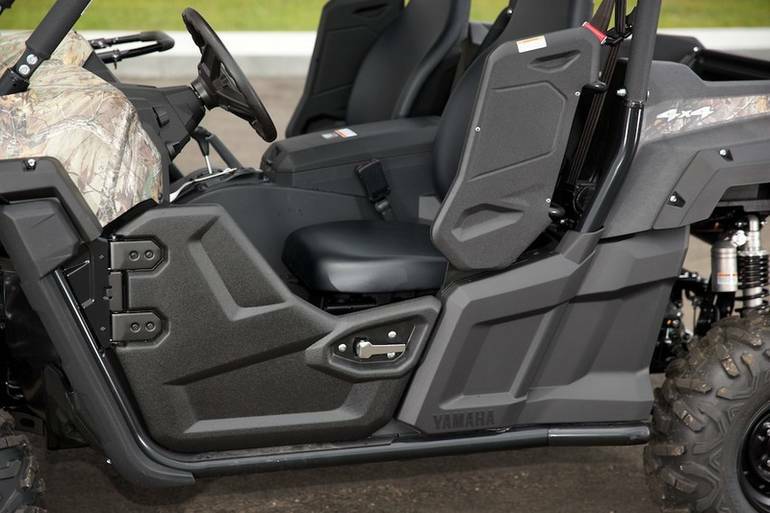 Wolverine R-Spec EPS features On-Command, the industry s most capable four wheel drive system. 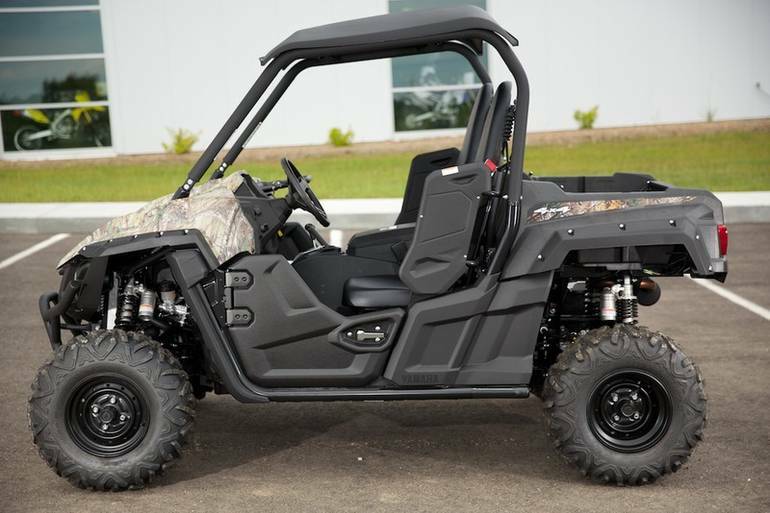 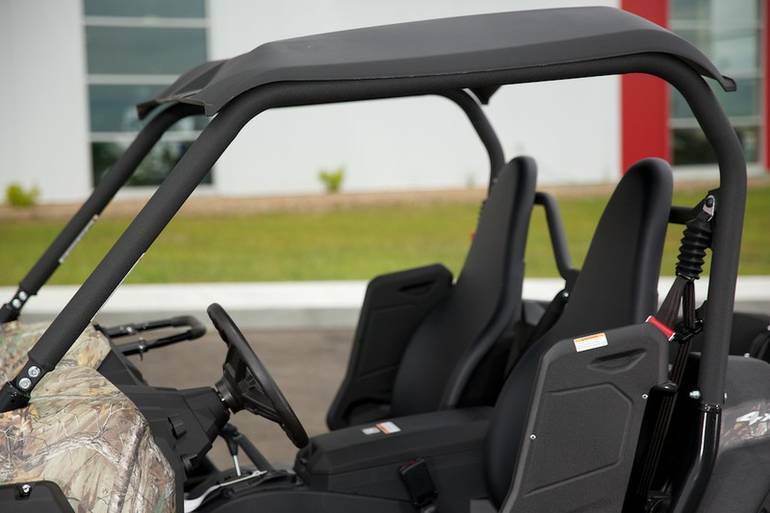 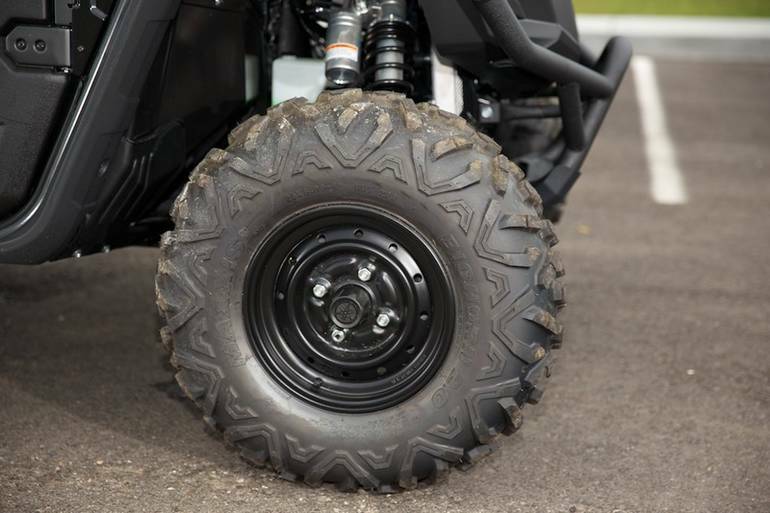 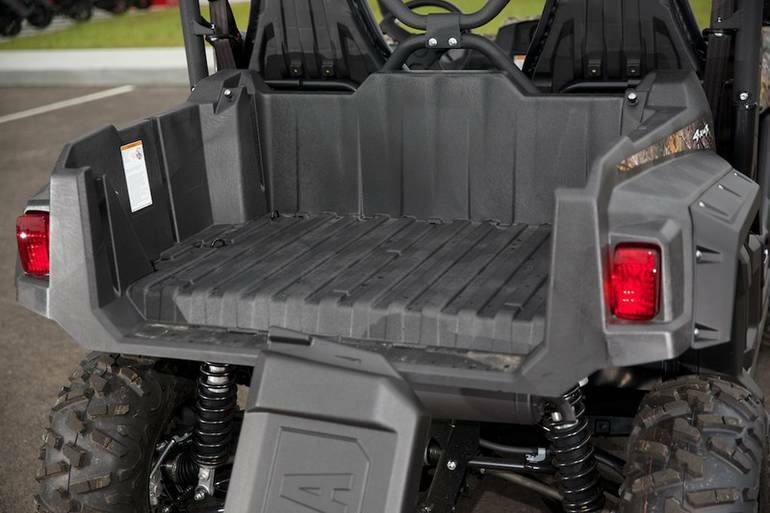 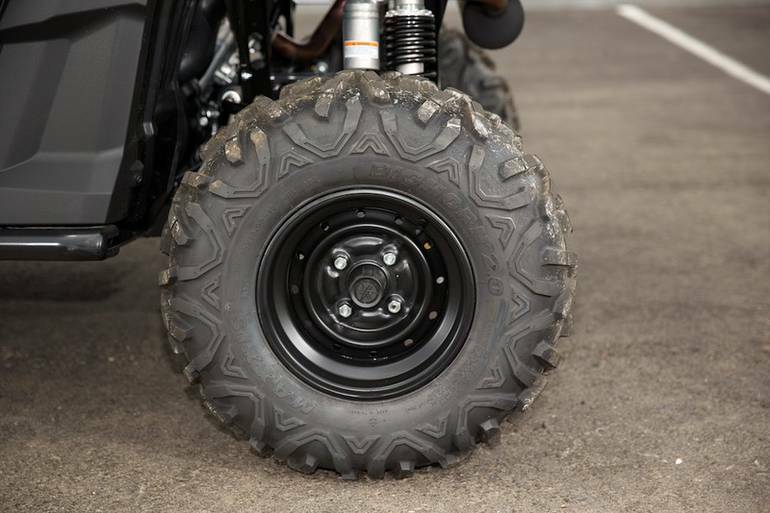 With a simple twist of the dial riders choose 2-wheel drive, 4-wheel limited slip, or 4-wheel full differential lock, enabling the Wolverine R-Spec to claw its way through just about anything. 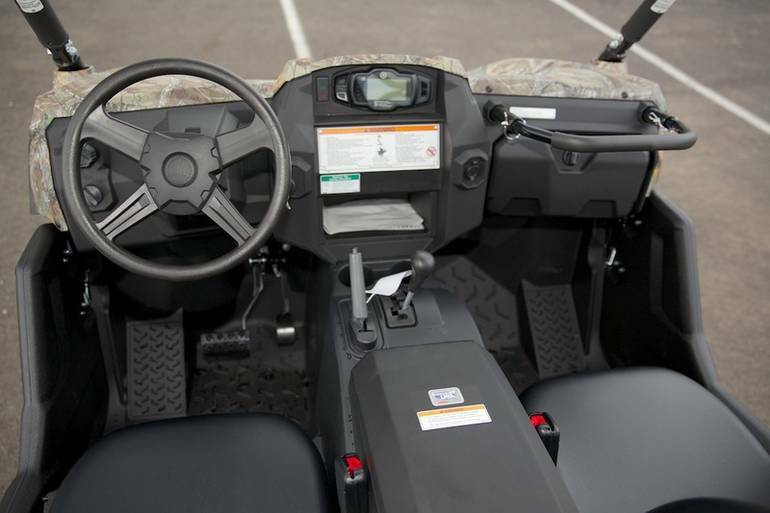 When the trail gets technical, speed-sensitive electric power steering increases comfort, especially at low speeds and in 4-wheel diff-lock. 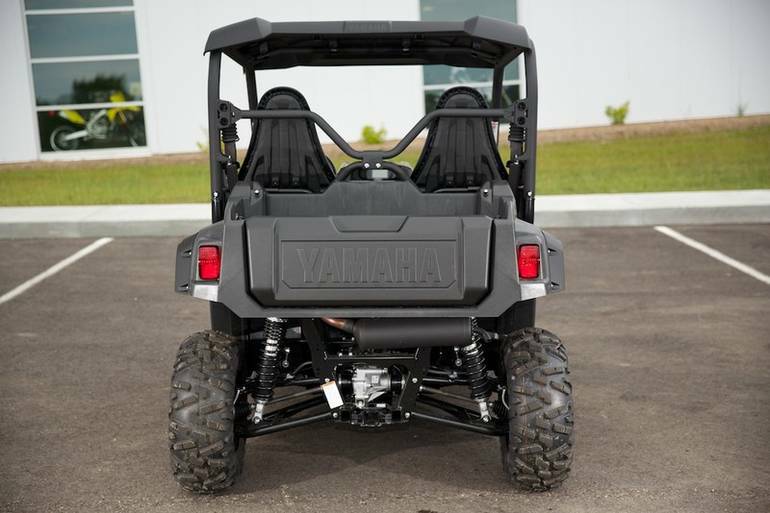 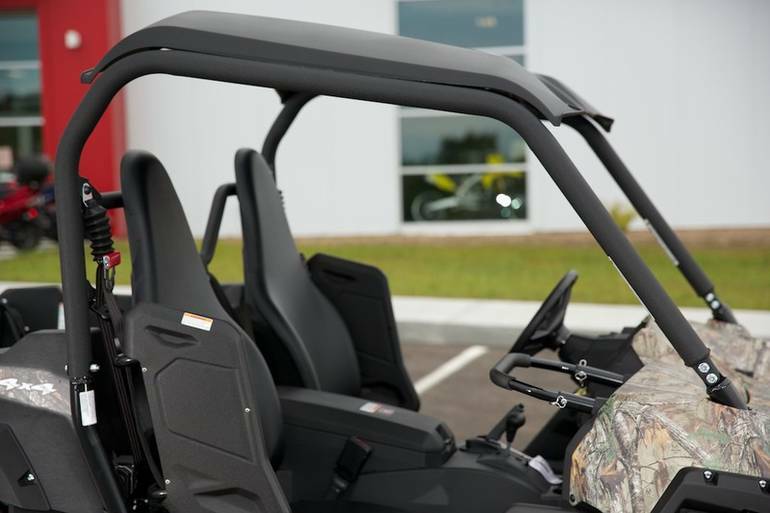 All Yamaha pictures are kind of Yamaha HD motorcycles picture was taken, including motor fuel gauge, engine, engine mounts, tires, fuel tank, the car handles, lights and so on, 2016 Yamaha Wolverine R-Spec EPS Realtree Xtra full-screen viewing,2016 Yamaha Motorcycles today Price: $12,333 .